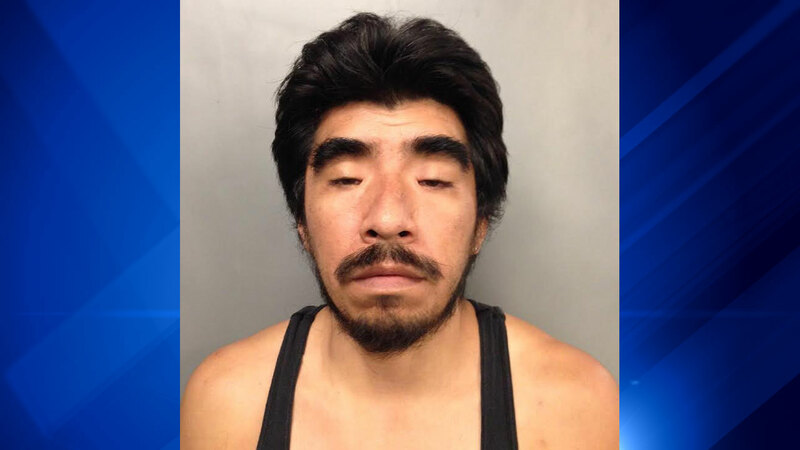 WEST CHICAGO, Ill. (WLS) -- A West Chicago man is accused of sexually assaulting the two young daughters of an acquaintance of his, and could face up to 60 years in prison. Obdulio Lopez-Gomez, 39, was charged Wednesday with four Class X flony accounts of predatory criminal sexual assault of a child, according to West Chicago police. His bond was set at $1 million. Police and the DuPage Children's Center began investigating Lopez-Gomez earlier this week. Officials say he assaulted the victims over a period of two years, beginning in February of 2013. "The allegations are that the victims were the target of a true criminal predator," West Chicago Police Chief Michael Uplegger said in a statement. "We worked collaboratively with the DuPage Children's Center to take this offender off the streets." Lopez-Gomez could face between six and 60 years in prison for each count. The DuPage County State's Attorney's Office says Lopez-Gomez is in the United States illegally.